A postcard from Alishan, Taiwan, sent by postcrosser Wanyao for Vacation RR in postcrossing forum. 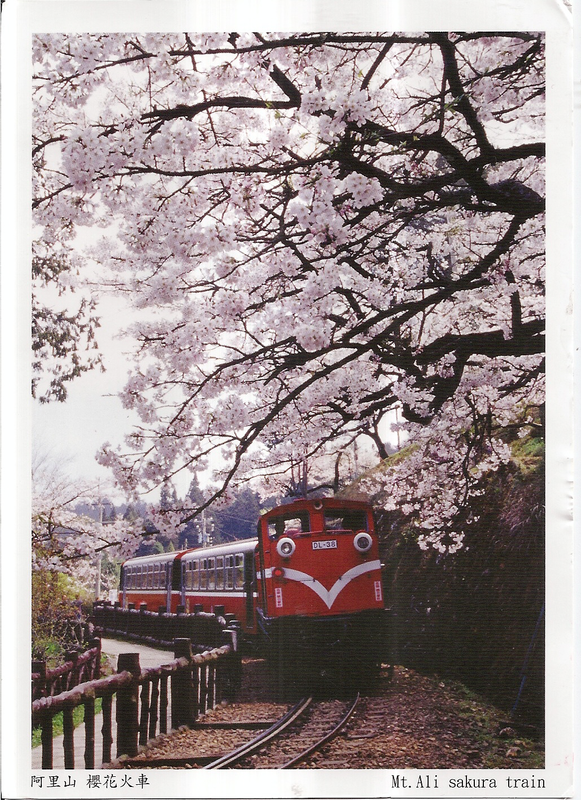 The postcard shows a train passing by a row of sakura trees on Mount Ali. 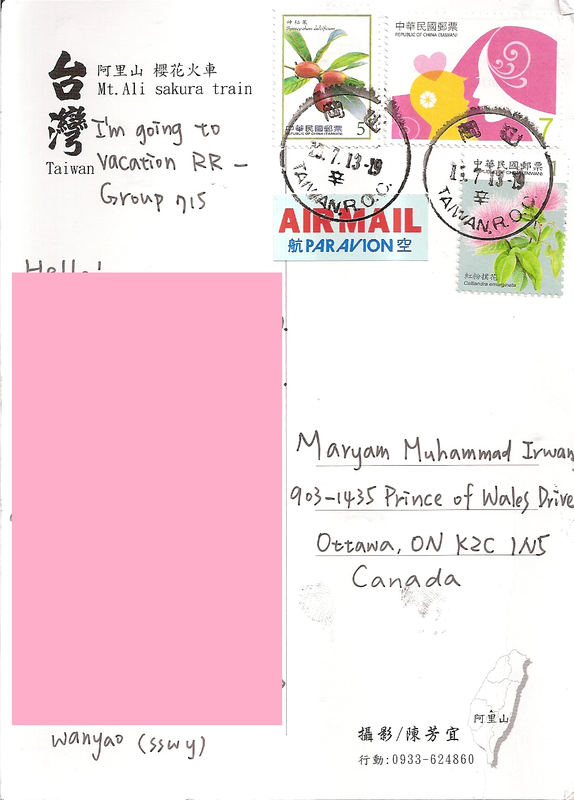 At the back, Wanyao affixed three stamps. The postmark date is 13 July 2013. 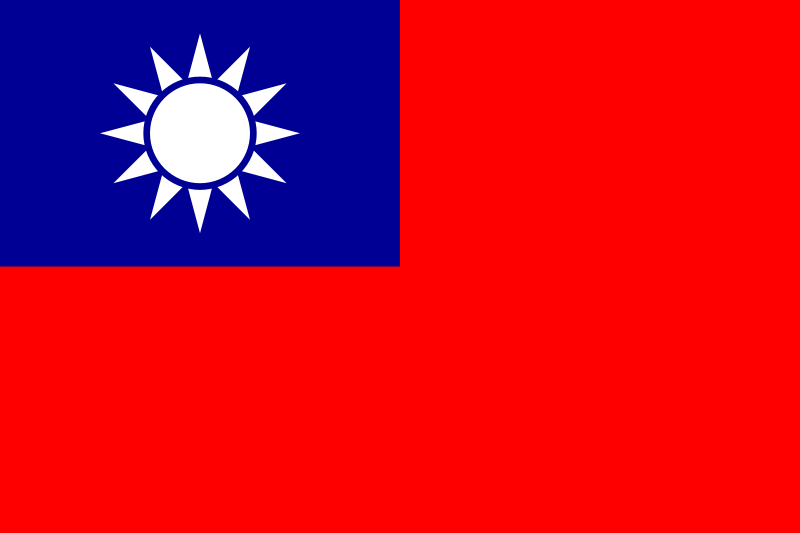 Thanks a lot Wanyao!